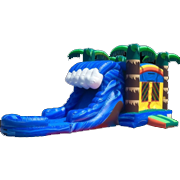 The 22ft Tropical Tsunami is a visually stunning water slide that spans multiple stories and stretches over 30 feet in length! 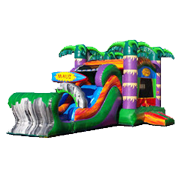 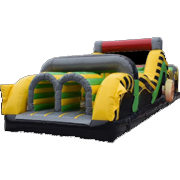 The ultimate in water slide rentals, this unit features a relaxing tropical theme, inflatable palm trees included! 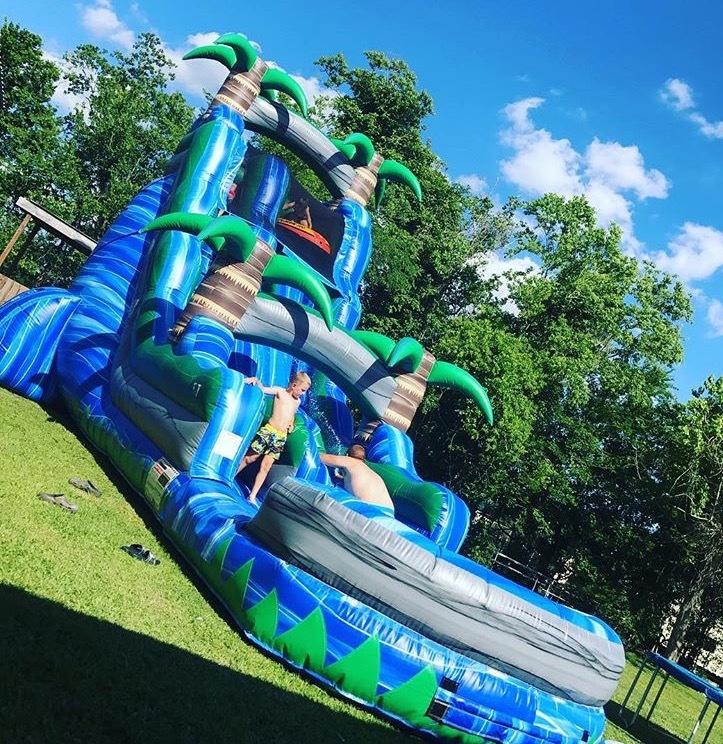 Decorated in fun shades of green and blue, the 22ft Tropical Tsunami features a thrilling slide that ends at an inflatable pool as well as stairs on the side that lets riders go back for more fun and excitement! 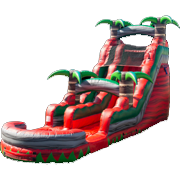 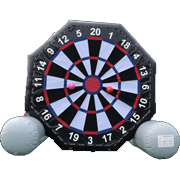 The slide can be used either wet or dry, depending on your needs. 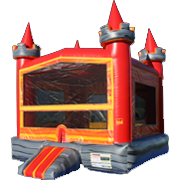 Make your reservation ahead of time, as this unit is always in demand during the summer months!